I recently judged editing technique for the Clio Awards and watched a load of entries. Diesel Go with The Flaw was beautifully edited and really grabbed my attention. I also absolutely loved Brontosauri v Himalajich Jágrlama. It's about this little kid in the Himalayas who wants to become a professional hockey player and it just made me laugh out loud a few times; really great comical timing. Both of them walked away with an award for editing technique too, which made me really happy. I use Amazon to pick out audio books through Audible and also to buy shed loads of toys for my two dogs. We have a new dog who is still quite young and he goes through toys (and my Bruce Springsteen record collection!) like there’s no tomorrow! I bought a tracker for our dogs (but I have not used it yet). We own two hunting dogs and they are fast - it tracks them via GPS and also tells you how much ground they’ve covered etc. It’s like a fit bit for dogs. Facebook; though I don’t use it too much, mainly for keeping up to date with stuff that's happening in the area where I live. Twitter I only use for work related things. And I do like following people on Instagram, even though I don't really post anything myself. To be honest I prefer live interaction with people, but I like keeping an eye on what's happening with friends and family online. I use Google maps on a daily basis just to get around and I really like using the Audible app; I listen to a lot of audio books and podcasts when I’m commuting to work, when I'm cleaning or having a bath. 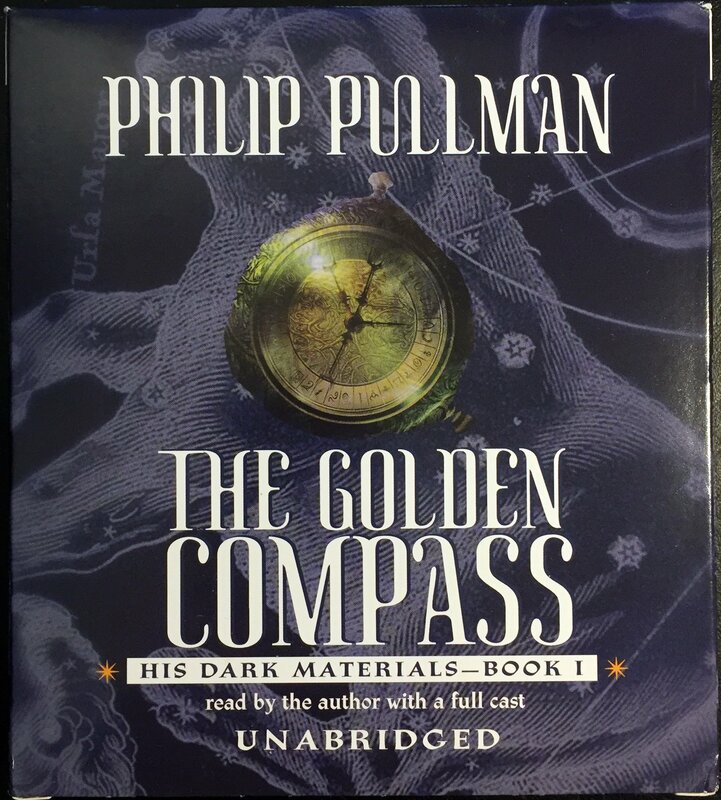 Currently it's two audio books, one is a crime thriller called The One and the other is The Golden Compass. I usually have two or three on the go depending on my mood. The Wire and Twin Peaks (the first two seasons... I didn’t care much for the new one). I also recently watched a German series called Same Sky, which I really enjoyed and I am hoping they will do a second season. The Wire has some of the coolest storytelling ever and I love all the characters (shame they keep getting killed in this bleak gangland environment). I also like seeing how backwards technology was back then and what loopholes were used to trick the police force and vice versa. Twin Peaks; again it's the characters I love, and the portrayal of how weird small town folks can get is just awesome. As for Same Sky - I love a bit of East/West German Cold War spy action. I am originally from Germany (though I have a British father) so it was part of growing up knowing about the Cold War. It's nice that Netflix keeps having German series to watch so I can keep my German side occupied! 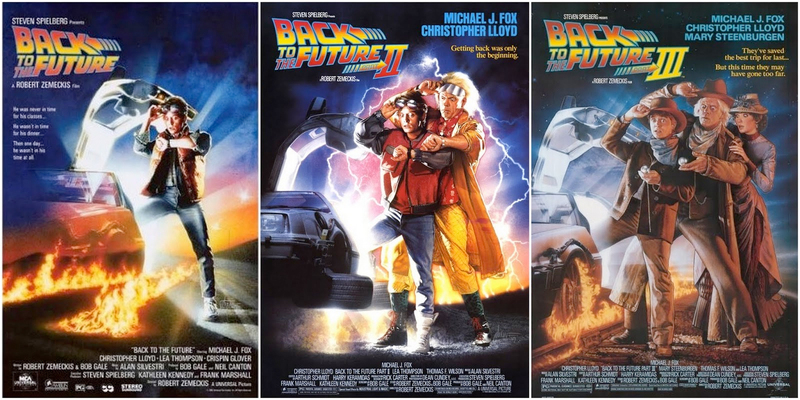 My favourite movies of all time are probably the Back to the Future series. I have watched them so many times and they don't get boring. There is also a Swedish/German fantasy drama called Ronja Räubertochter, a children’s movie based on an Astrid Lindgren story. It has been my favourite children’s movie since I was a little girl. It’s usually when I have a sneaky cigarette on the roof terrace at work. Those five minutes help me mull over my edits and decide what problems I should be tackling next. More social media edits. On the jobs I edit there are now usually plenty of versions for all sorts of different social media platforms, so you need to make your edits work with/without a centre cut-out or as portrait edits etc. When I first started this was not the case. Obviously the budgets have decreased, so there are more edits to be done for a lesser fee - and all in the same time frame you used to be given just for one TV commercial. Of course, everything needs to be cost-effective, but with a tight budget there’s always a danger of compromised work; as an editor, I obviously want to make sure we provide the creative team with the best-crafted film possible. Appreciation for my work, whilst understanding that I’m not a robot… I am very lucky that all my clients are really lovely and do appreciate me and my work, but I have come across people in the industry that do not even want to let you eat your lunch and keep pushing you to edit without any breaks. I really love what I do and am happy to edit all day long, but you gotta be able to eat to keep those brain cells going! What or who has most influenced your career? I have worked for many edit houses in the past before settling at Cut+Run (and I am proud to say that I have just celebrated my 10th anniversary here, so I must like it!). I have learned so much from so many different editors I have worked with and admired over the years. But one person in particular I have to thank is an editor called Piers Douglas. I learned a lot from him when I was his assistant - especially how to diffuse difficult situations when there are conflicting creative views about a project. I can be a bit shy and he basically taught me how to “work a room”. Unfortunately he passed away a few years ago, but I still often edit in the room that used to be his and it feels like he’s looking over me. I greatly miss him. I am the queen of gingerbread houses (and I use German gingerbread spices of course!). I make a huge one every year for the Cut+Run office in London. The creations started out small but they keep getting bigger every year and last year’s was about 8kg! They are usually themed after movies or TV series. 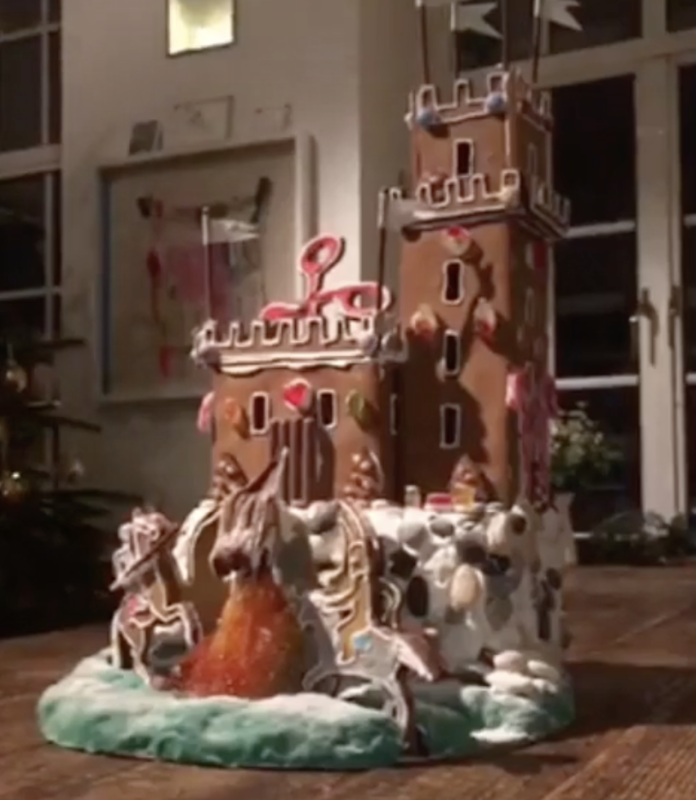 Last year’s was inspired by Game of Thrones, so we had two knights on horses fighting a fire-spewing dragon in front of a castle. The whole company and our clients get together before our annual Christmas party and we smash it into thousands of pieces with a hammer! And then we get to eat it! It's great fun!